Dr. Shalva Weil, Senior Researcher at the Research Institute for Innovation in Education at the Hebrew University of Jerusalem, Israel. Dr. Shalva Weil will come to Goa and give us a keynote related to the restoration of village synagogues in Kerala. She can be considered the foremost scholar on Indian Jews today. and Indo-Judaic Studies in the Twenty-First Century: A Perspective from the Margin (Palgrave-Macmillan, 2007) and co-editor of Karmic Passages: Israeli Scholarship on India (Oxford University Press, New Delhi, 2008). 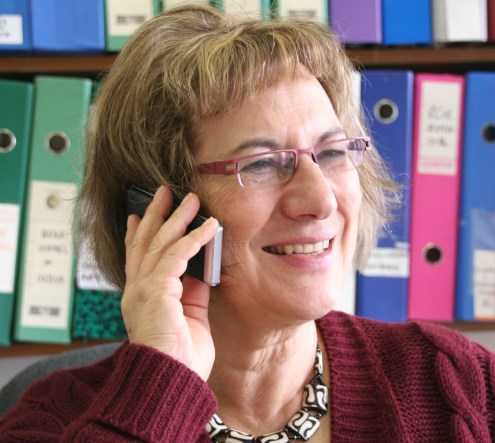 Shalva Weil is a graduate of the London School of Economics and received her D. Phil in social anthroplogy from Sussex University, UK, during which time she conducted three years’ fieldwork among the Bene Israel Indian Jews in Israel. Her publications include 80 articles on the Bene Israel, an edited volume on Cochin Jews, essays on the Baghdadi Jews, entries on Indian Jewry in all major encyclopaedias,and papers on the Shinlung (“Bnei Menasseh”) in Mizoram and Manipur, as well as articles in scientific journals on other subjects, such as ethnicity, diaspora, ritual and gender. Dr. Weil is founding Chairperson (with Zubin Mehta as President) of the Israel-India Cultural Association, the official friendship association between the two countries. Today, she is a board member of the new Israel-India Friendship Association. In 1991, she curated an exhibition at Beth Hatefutsoth: the Museum of the Jewish Diaspora on the Ten Lost Tribes, in which India was prominently featured. In 1996, she was invited by Prime Minister Narasimha Rao to attend the India Studies Symposium, where she lectured on Co-Existence in India: the Case of the Cochin Jews. In 2002, she organised an international conference on Indo-Judaic studies at Oxford University, a field in which she is a forerunner. She is on the editorial board of Indian and international journals, including the International Journal of Hindu Studies and the Journal of Indo-Judaic Studies. In 2006, she co-curated an exhibition on the Jews of Chendamangalam in the newly-restored village synagogue in Kerala. Today, she advises the Kerala government on the restoration of the Cochin Jewish synagogue in Parur, and ancient contacts with Muziris. In March 2013, Dr. Weil lectured and co-organised a conference in Eilat, Israel and Aqaba, Jordan on ancient trade in the Red Sea. In May 2013, Dr. Weil was invited to lecture at Stanford University on the Kirtan among Indian Jews, followed by lectures in the Department of South Asian Studies at Santa Barbara University, and a lecture at the Magnes Museum at Berkeley University at California on the reconstruction of synagogues in Kerala.